When you become a Choice Privlages memeber you will earn points every time you stay at one of their partner locations! 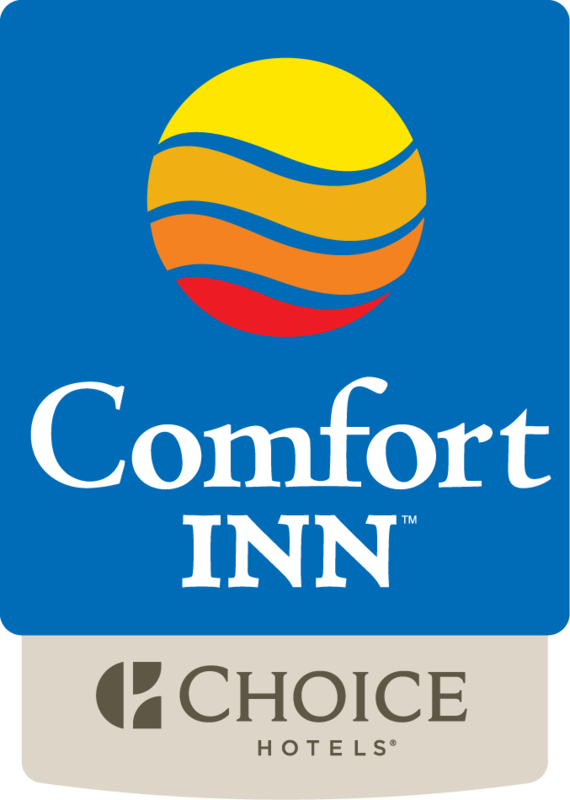 Here at the Kent Comfort Inn it only takes 16k points to earn yourself a FREE night! Or you can use your points to receive a FREE $50 gift card!